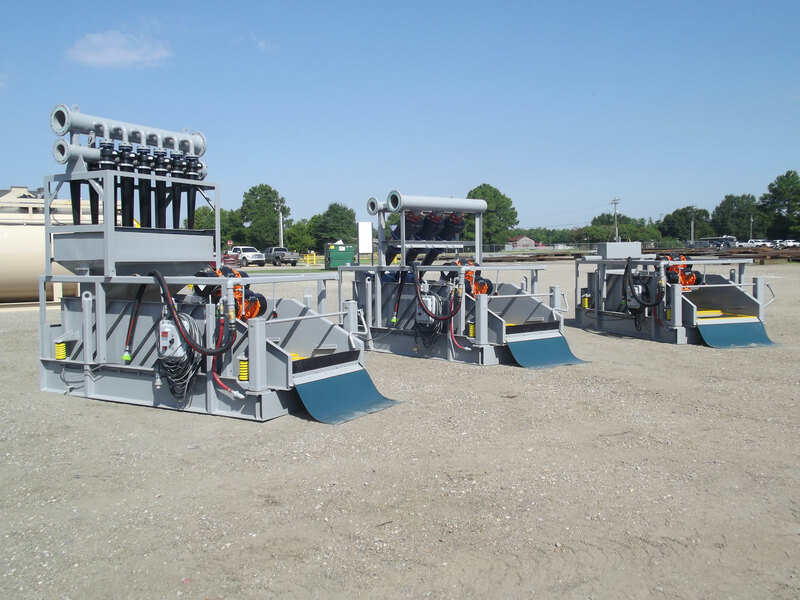 DEL Corporation specializes in the design, manufacturing, sales, and rental of customized tank systems and equipment for all types of dredging, dewatering, solids control, solids separation, and material handling projects across the globe. 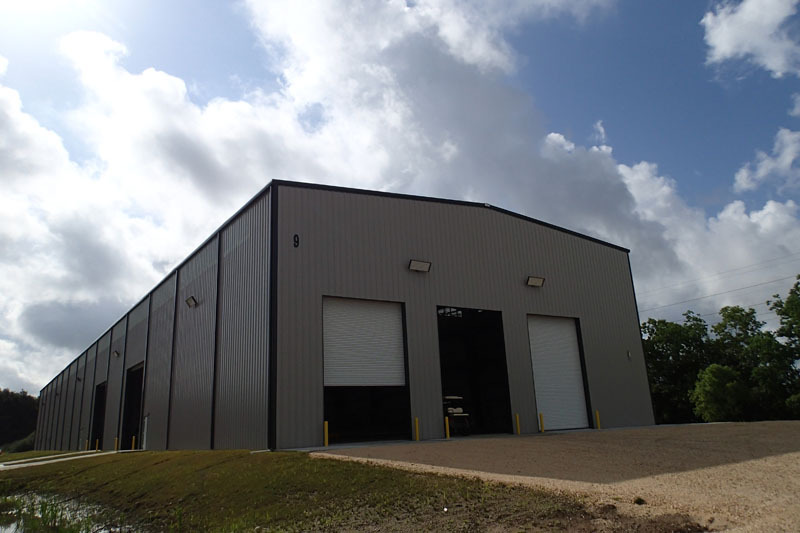 Our 23 acre manufacturing facility in Scott, Louisiana offers full service design and manufacturing for its customers unique equipment requirements. We are centrally located in the United States and have fast access to both the ports of New Orleans and Houston for our international customers. 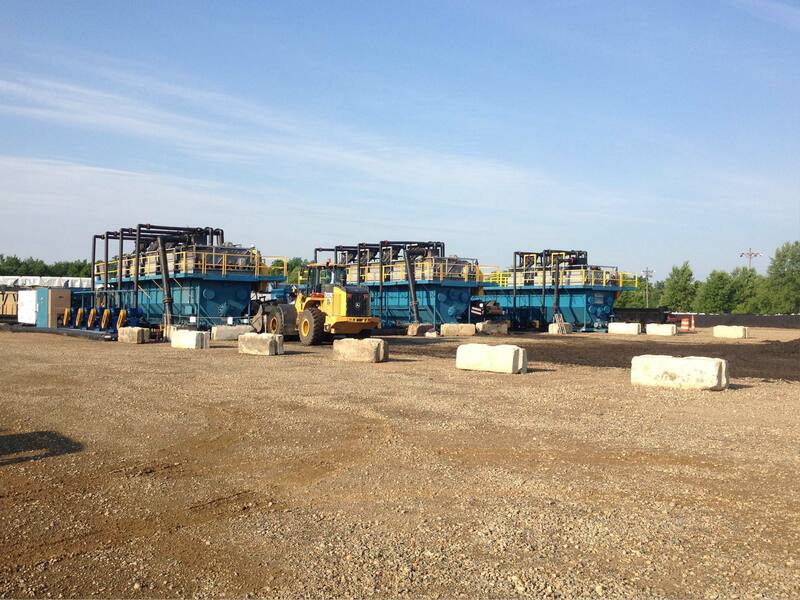 ​Our products and services, as well as our 40 years of experience make DEL Corporation one of your most valuable assets when planning your next dewatering project. Fill out the Quick Quote form to start the conversation. In 2014, we began construction on our $4.3 million, 40,000 square foot expansion of our already 23 acre manufacturing facility. 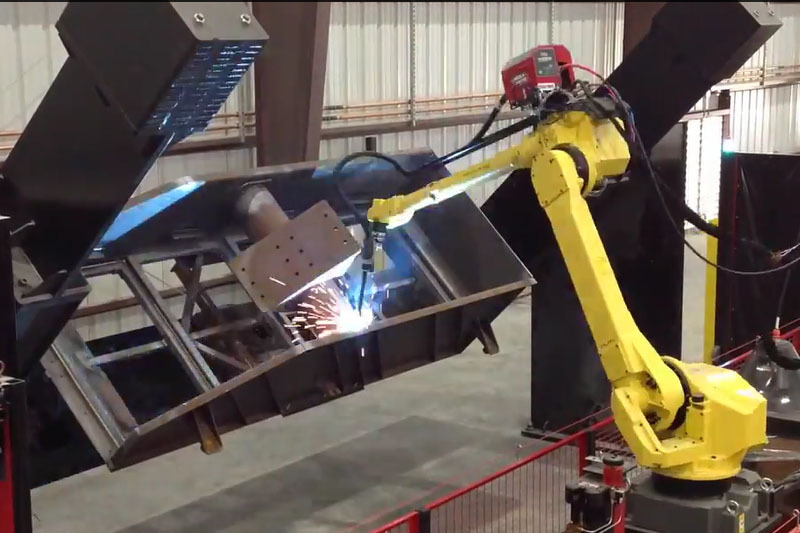 The new facility features CNC plate rolling equipment, press brakes, and plasma tables, as well as automated and robotic welding equipment. Yes, that means robots! Our new world class facility is now fully online and gives us more control and flexibility over the entire manufacturing process. We're excited about this additional capability and encourage you to think of us for your manufacturing needs beyond tanks and other specialties. If it’s made of steel, we can build it.